Should the town buy the Fort Erie Race Track? The Fort Erie Race Track remains up for sale, but a fight is brewing inside the the town council about buying the property and there is the potential of slot machines returning. 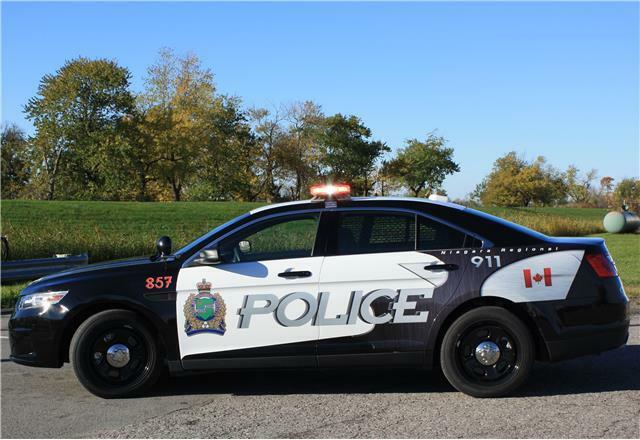 Police say they are searching for armed suspects after a shooting in downtown St. Catharines, ON sent three people to the hospital, with with two then being air-lifted to an out-of-region trauma center for treatment of critical injuries. There’s a shortcut across Ontario by boat. The Trent-Severn Waterway crosses south-central Ontario, connecting the Bay of Quinte on Lake Ontario to Georgian Bay on Lake Huron. 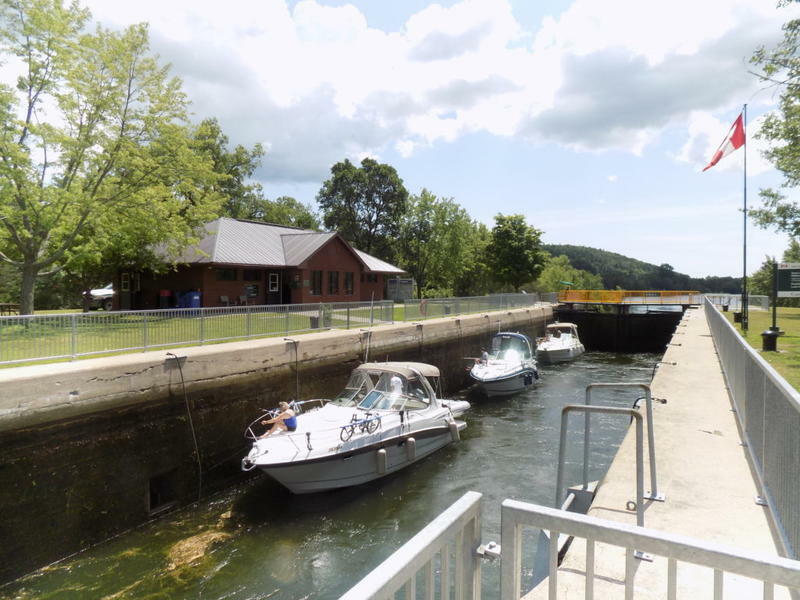 The 240 mile/388-kilometer waterway goes from Trenton north along the Trent River to Rice Lake, then it follows the Otonabee River and the Kawartha Lakes into the Talbot River to Lakes Simcoe and Couchiching. Then, the waterway follows the Severn River through the southern part of the Muskoka District before it reaches Georgian Bay at Port Severn. In Ontario, the newly-elected government of Conservative premier Doug Ford has moved quickly to dismantle policies and programs supported by the previous government. In political terms, those changes are coming at a breakneck pace, and with some predictable fallout. 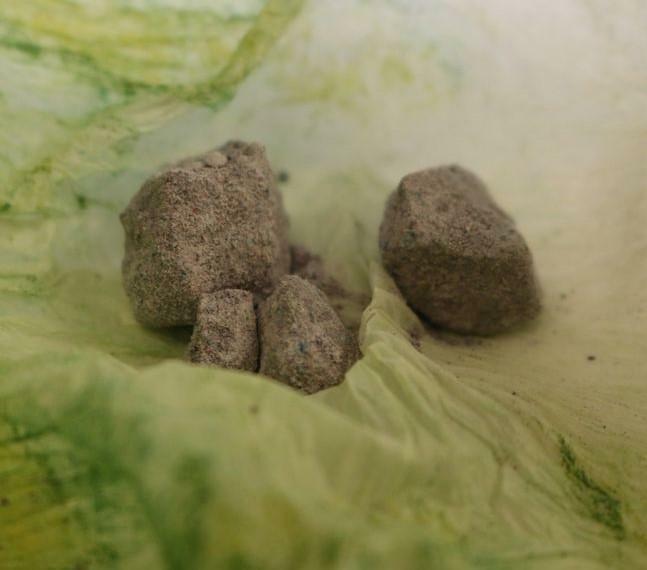 Some of the changes have come as a surprise to critics and supporters alike. 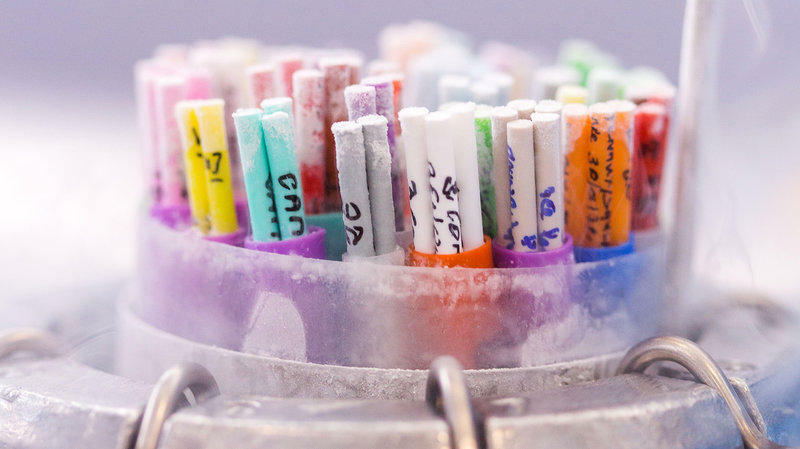 An Ontario court has decided a divorced woman can keep a frozen embryo she and her ex-husband had bought and can use it to impregnate herself. 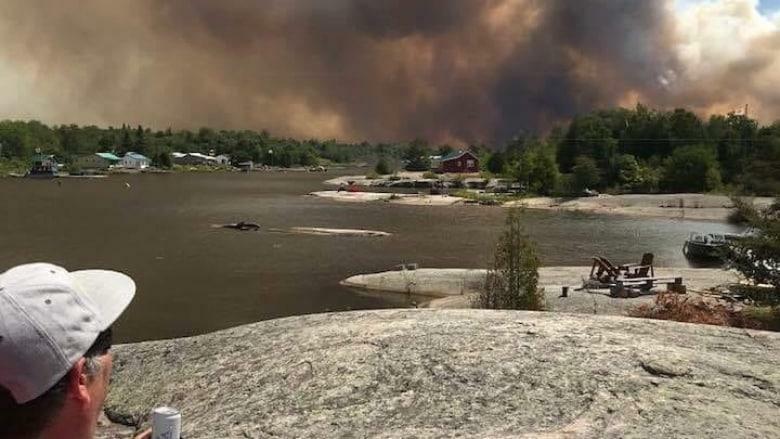 Firefighters were battling 55 forest fires as of late Monday in northeast Ontario, of which 21 were not yet under control. Ontario is celebrating some of its most treasured outdoor places. 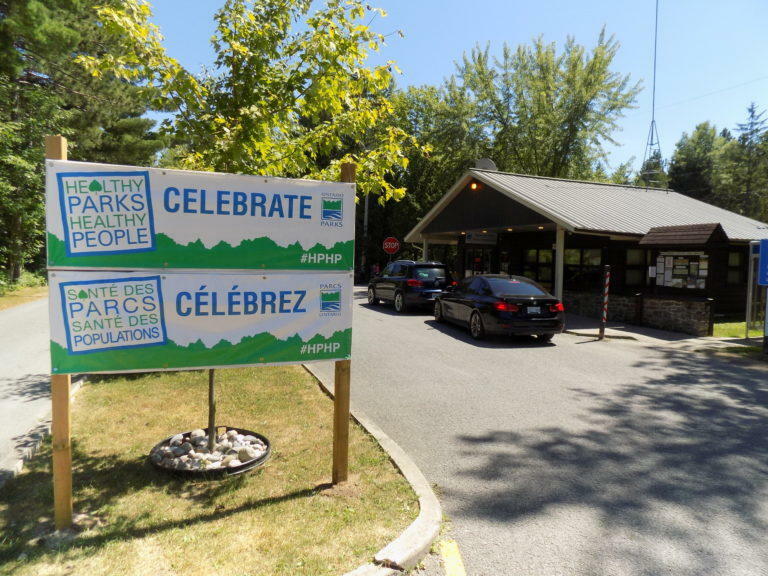 It is the 125th anniversary of the provincial park system. 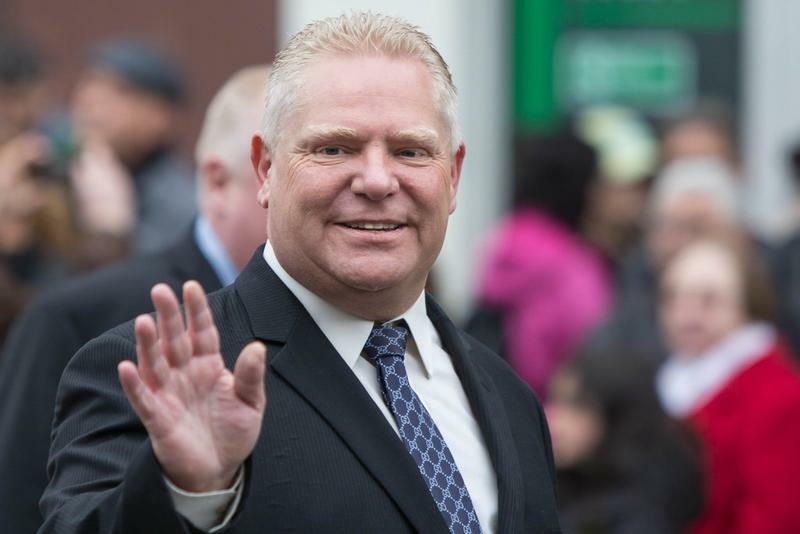 Ontario voters have elected a majority Progressive Conservative government and Doug Ford will be their next premier. His party captured 76 seats, but only needed 63 to form a majority government. 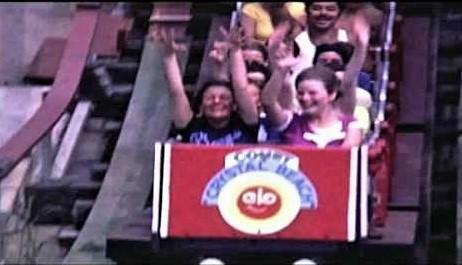 Once upon a time, the nearing end of the school year and the arrival of warm weather brought ambitions of heading off to Crystal Beach, by the Crystal Beach boat or hitchhiking or just driving to the Ontario shore. As author Erno Rossie presented Wednesday evening, the name is still there and so are the memories. 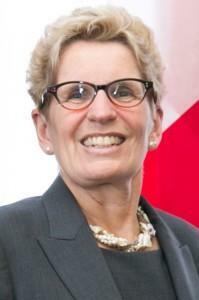 Residents of Ontario go to the polls Thursday for a provincial election. 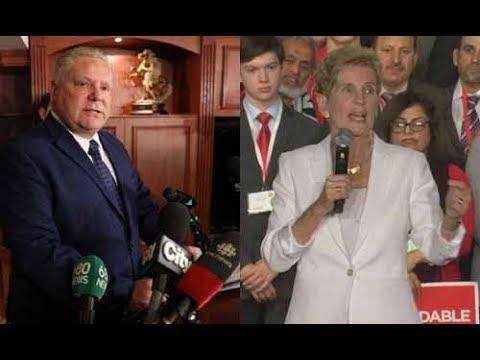 The month-long campaign has been full of twists and turns, the biggest coming from Liberal party leader and premier Kathleen Wynne. 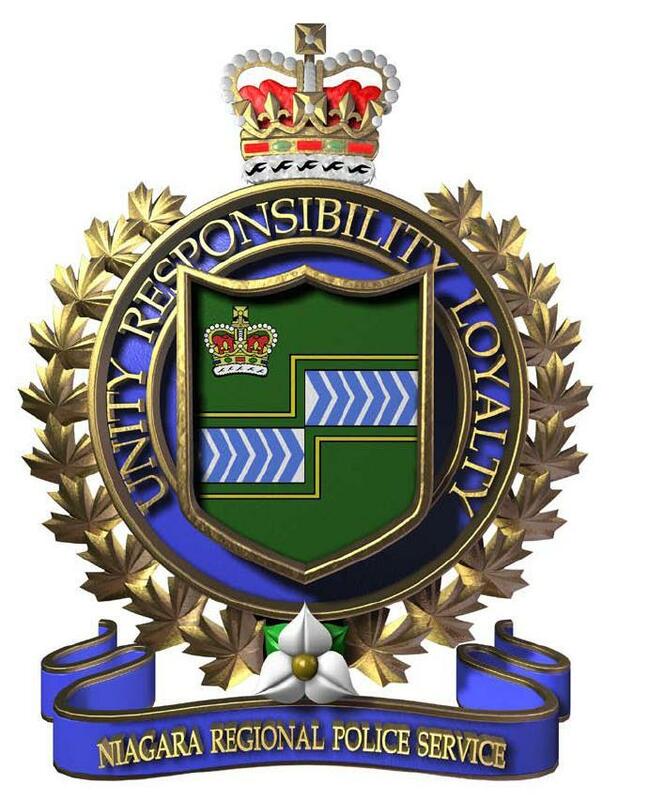 Niagara Regional Police are asking for the public's help after a boy's body was recovered from the Welland Recreational Waterway. 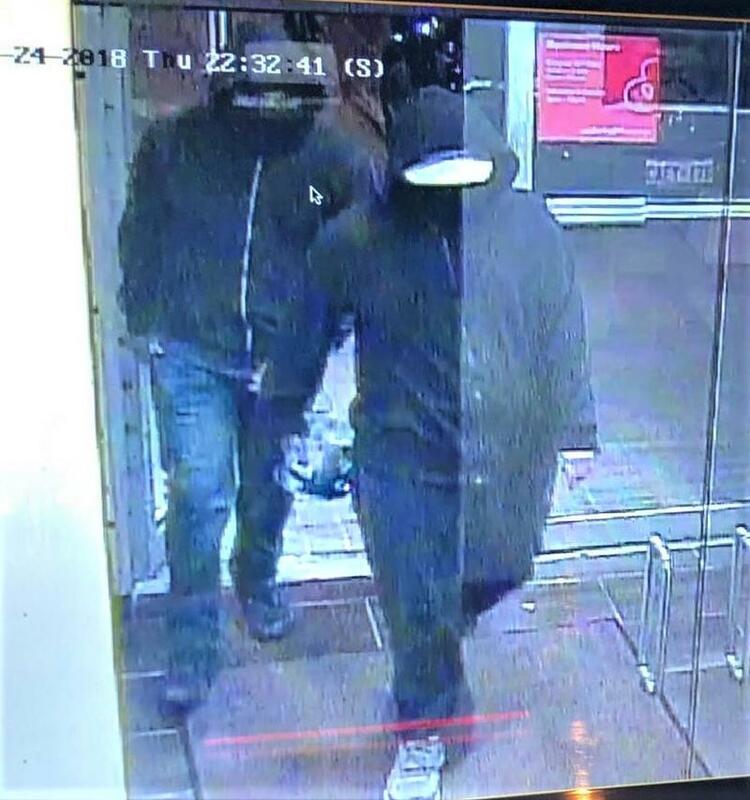 Police were searching for two male suspects after 15 people were injured by an "improvised explosive device" that was set off inside an Indian restaurant in Mississauga, ON, on Thursday night. Ontario’s provincial election campaign begins Monday, with the first of three debates among the candidates, but it already feels like it’s been in full swing for two months. Provincial elections in Ontario used to be one of the most mundane events in Canadian politics, but a few things have changed that. Ten years ago, the province started having a fixed, four-year election cycle. That’s intensified the perpetual campaigning and fundraising by political parties. Local border expert Patrick Whalen is in Ottawa Monday for the Canadian session of the Canadian-American Border Trade Alliance. The board member is among the group's representatives pushing for simpler trade and passage across the 4,000-mile-long U.S.-Canada border. Improving Amtrak passenger train service into and out of this region is almost as important as improving the connecting Metro Rail service. That from a meeting Tuesday night sponsored by Citizens for Regional Transit. 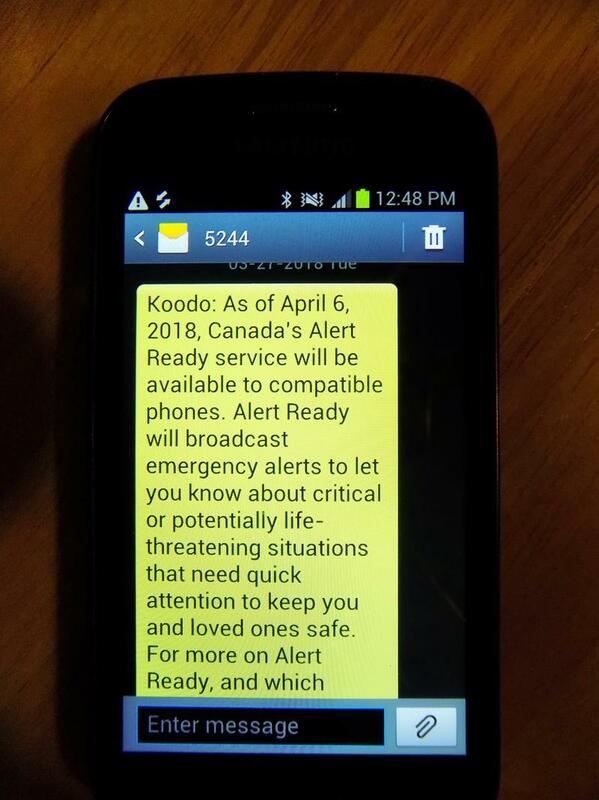 Canadians with most late-model mobile phones are now able to receive messages about impending natural disasters and civil emergencies through the Alert Ready system. The project is an effort of the federal government, provincial emergency management agencies and Pelmorex, the company that operates the notification system and also owns The Weather Network, Canada’s cable and satellite weather channel. The future of the Fort Erie Race Track may hinge on the outcome of the upcoming Ontario provincial election. A new survey suggests Tim Hortons has fallen out of favor with Canadians, plummeting 25 points and dropping more than 40 spots from 2017 in an annual corporate reputation ranking. The Ontario government is pushing back against New York State's Buy American law by limiting public sector procurement with suppliers in the state. Ontario's Liberal government has rolled out a spending package that targets nearly every demographic while plunging the province back into deficit -- but said the books will be balanced in six years. 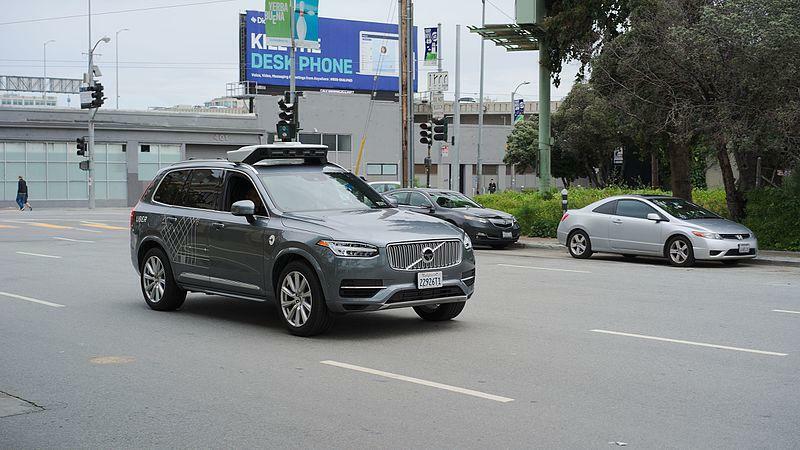 The development of reliable driverless vehicles (also known as autonomous or automated vehicles) recently hit a big traffic jam when an Uber-owned autonomous vehicle hit a pedestrian in Tempe, AZ, who later died from the injuries. 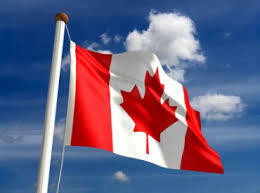 There are Canadian connections to the situation. A new pilot project for some neighborhoods in Toronto has some people clucking. 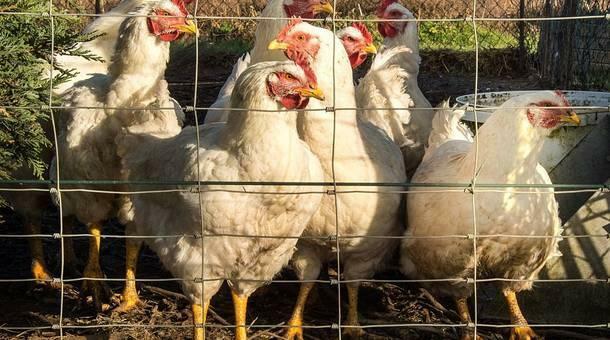 The plan is to allow people in those areas to have chickens in their backyards for personal use. At just after 10 p.m. Saturday night, after one of the strangest political races in Canadian history, Doug Ford was announced as the winner of the race to lead the Progressive Conservative (PC) Party of Ontario (aka “Tories”). 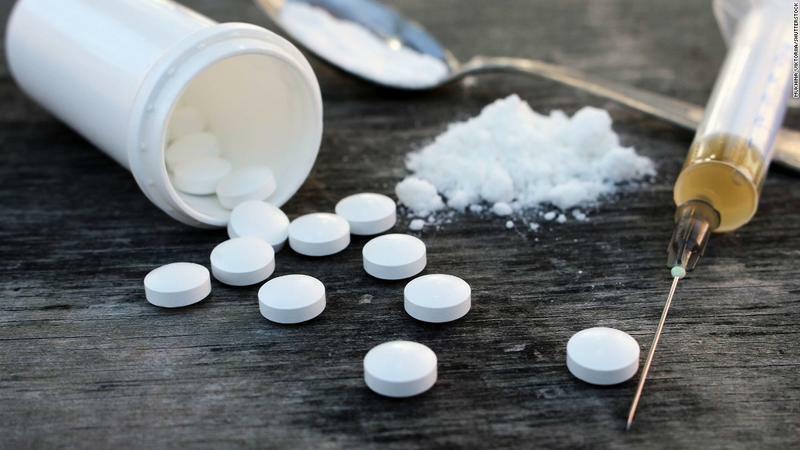 New government data shows a spike in opioid-related deaths in Ontario for much of last year compared to 2016. In a tourist city like Niagara Falls, ON, a full garbage can is unsightly and perhaps something that will be mentioned when a tourist is back home. Mayor Jim Diodati doesn't want that, especially along the busy Victoria Avenue tourist corridor. The city has a high-tech answer for the challenge and senses it can help earn $50 million for other smart innovations.